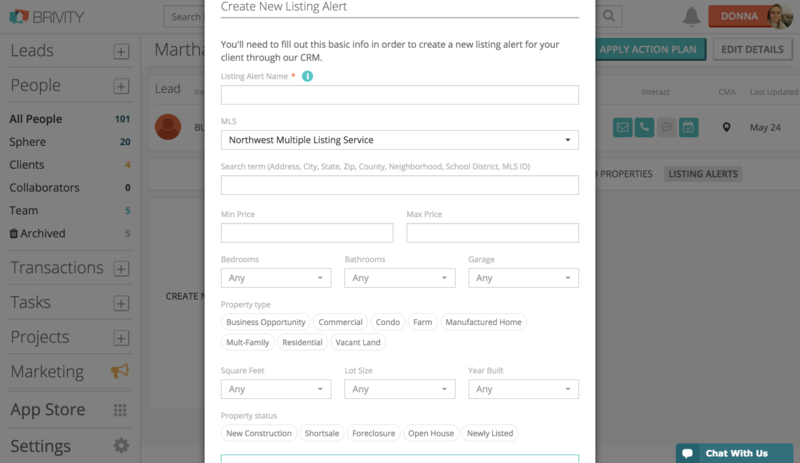 To set up a Listing Alert, open up that person's record and click on the Listing Alerts tab. 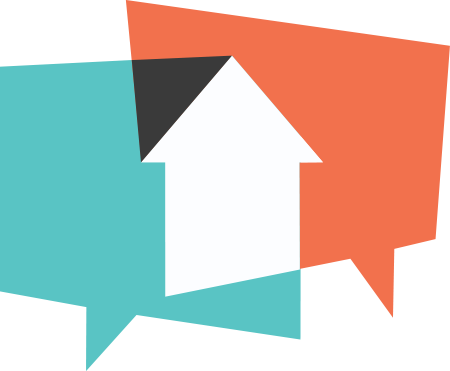 Click Create New Listing Alert. In the pop-up, add the Buyer's search criteria, and click Save. *Note: You can click the button that says Click to see number of matching listing results at the bottom to see how many listings come up with that search criteria.